As December and 2017 comes to an end we sadly must bid au revoir to our delightful December Leading Lady, Kimberly Rendino. The last five weeks with Kimberly have been full of incredible inspiration, awesome projects and amazing artistry. 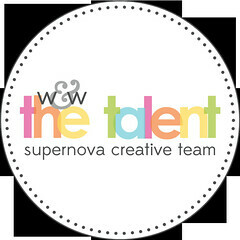 Kimberly showed her keen skills, cleverness and creativity week after week. I feel so very blessed Kimberly shared her talents with us this month and capped this wonderful year of leading ladies. If you missed her smashing debut you must see it CLICK HERE or her sensational second performance where she makes magic without getting inky CLICK HERE or her triumphant third performance with a festive and fun concentration on sequins CLICK HERE or her fantastic fourth performance that's full of a dizzying array of terrific tags CLICK HERE. Hello again! I'm back for my final performance as Leading Lady - I can't tell you how exciting this month has been! I've loved every minute of creating with my awesome winnie & walter goodies. 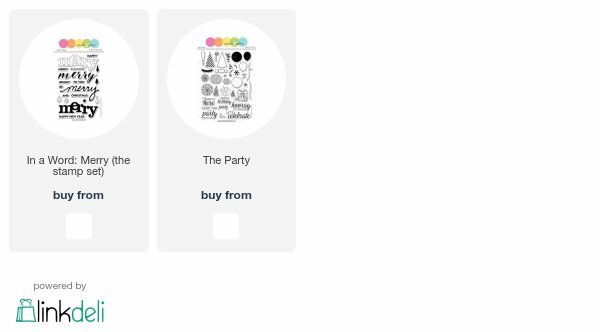 Thanks so much, Shay, for inviting me to create with your wonderful products! I broke out one of my older winnie & walter favorites, The Party to create a simple New Year's card. I stamped the streamers and party horns with Delicata gold & silver inks. They pop on the black cardstock! These inks stay wet for a bit, so I let them dry for a few minutes, then lightly brushed over everything, which left a fine dusting of sparkles over the entire card. The sentiment, from In a Word: Merry, was heat embossed in silver and popped up on the card with foam tape. A few scattered sequins finished off the panel, which was then adhered to some shiny gold paper I found in my stash! Thank you so much for hanging out with me this month on the winnie & walter blog! I'd like to wish everyone a very healthy and happy New Year! Take care, crafty friends! 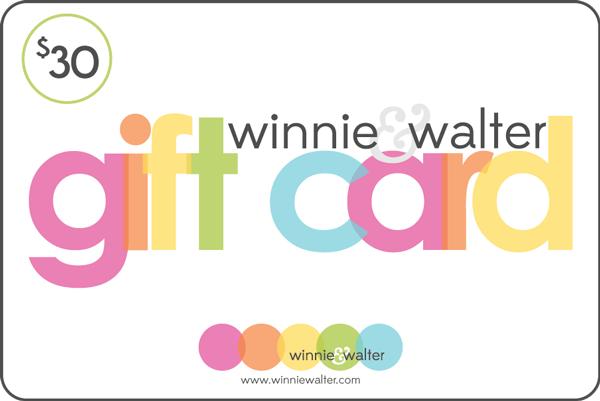 Before you go, don't forget to leave a comment over on my blog, Kimplete Kreativity, for a chance to win a gift card from winnie & walter! Happy New Year!!! What a fun and celebratory card! Love the shimmery gold and silver party elements on the black. This is a party all by itself!!! 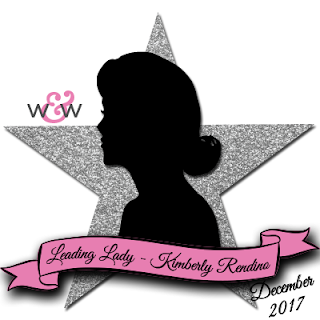 Thank you to Kimberly for all the fabulous inspiration this month. Beautiful card!!! Happy New Year to everyone!!! Love the festive New Year's card! Love those inks--great card! Happy New Year! You have a gorgeous card here! Happy New Year! Happy New Year! Perfect card. 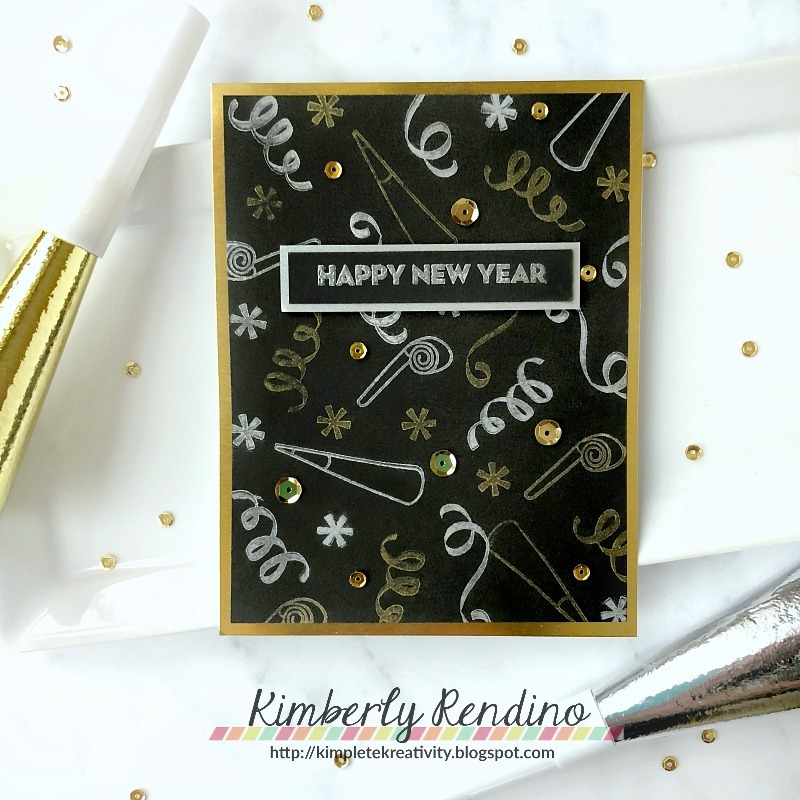 Beautiful Happy New Year card, love the gold and silver on black card stock! Happy New Year to you too Kimberly, and thanks for a great month of inspiration. I love these metallic inks on black. Great card, love the Delicata inks on the black. Happy New Year to you. Classic card with celebrations elements, so inspiring! 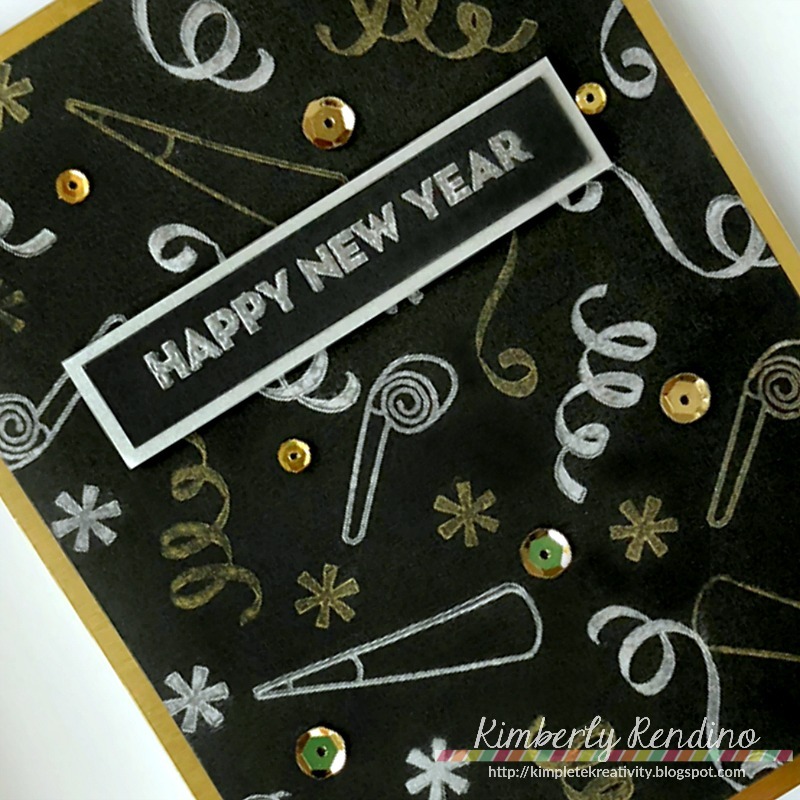 What a fun patterned New Years card! I think I may have to get some of those Delicata inks for my own stash. Love these shimmery inks on the black background. Great design. Beautiful new year’s card. Perfect set for any celebrations. That’s a great, super festive card ! Love me some W&W!!! You guys are awesome and I hope you have a wonderful 2018! My crafty goals is to streamline my studio and purge the stash (pay it forward)! I also want to blog more! Thank you for a chance to win! Hi, your give away sounds awesome!! I love your products!! My crafting goal for this year is to get myself set up in a proper craft room and stop crafting on my dining room table. A lot has to happen before I can get my craft room organised and functional... but I have a whole year to get there, right? Oh well, the dining room table will have to do for now. Ha! I also want to meet some more crafty friends... because you can never have enough of those!! I had never heard of your products until tonight. I hope they will help make me a better stamper!